Investors ought to seek the help of financial advisers while investing in the capital market to confirm those financial outfits that were registered with the commission. If you operate investment outfit that rips people off, especially in Nigeria’s capital market, you should really be worried right now. As you may know, the managers of the Nigeria’s capital market is concerned about investors’ confidence in the market and now part of efforts to achieve that is to ensure all fraud-related investment outfits are eliminated. 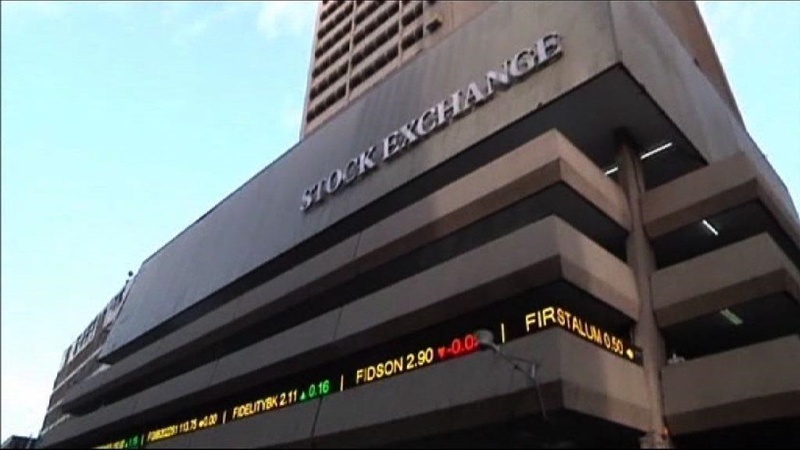 This is why the Securities and Exchange Commission, SEC on Wednesday said that it was partnering the Central Bank of Nigeria, CBN and Nigeria Interbank Settlement System, NIBSS. Mr Mounir Gwarzo who spoke at the 2017 World Savings Day and Financial Literacy Week held in Lagos, said that the commission was working with other regulatory bodies to combat proliferation of fraudulent investment outfit in the nation’s capital market. Gwarzo, who was represented by Mr Henry Rowland, Director Investment Services, SEC, stated that the commission was committed to ensure zero tolerance to fraudulent activities in the market. “We are partnering with CBN, NIBBS, PENCOM, CSCS and other regulatory bodies to combat the negative effect of fraudulent investment outfit in the market,” he said. He, however, stressed that prospective must always do their due diligence. Investors, he said, ought to seek the help of financial advisers while investing in the capital market to confirm those financial outfits that were registered with the commission.